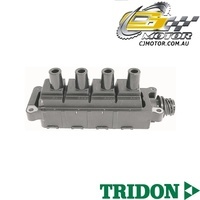 Make 4 interest-free payments of $39.92 fortnightly and receive your order now. 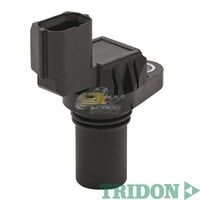 The crank angle sensor is an integral part of the modern vehicle engine management system. 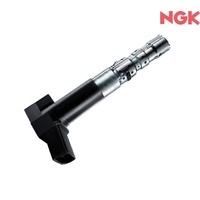 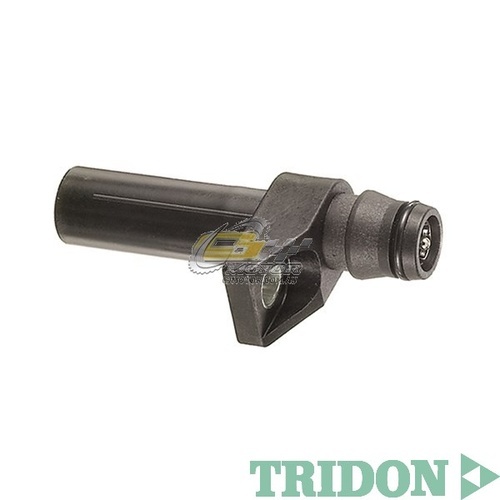 The crank angle sensor provides accurate information of crankshaft speed and position; this is achieved through the use of an inductive pickup, Hall Effect or optical sensor. 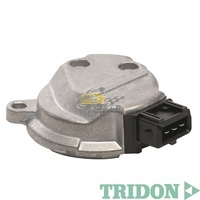 The crank angle sensor signal is used by the ECU to calculate correct ignition timing, correct fuel injector timing and control of engine RPM. 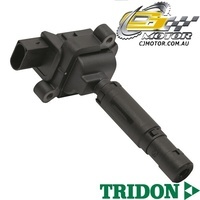 The crank angle sensor must be compatible with the vehicle ignition system; the Tridon crank angle sensor range has been carefully researched and engineered to suit each specific application. 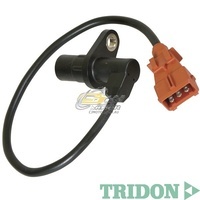 Some crank angle sensors look similar but are not interchangeable. 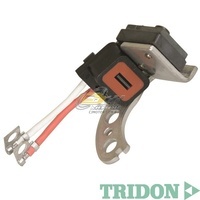 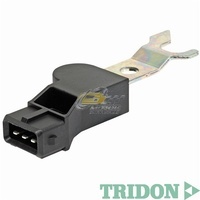 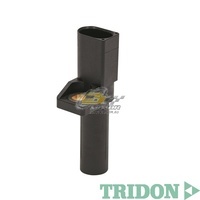 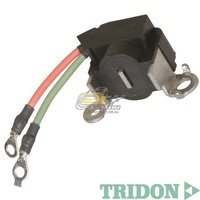 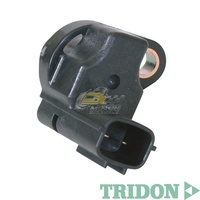 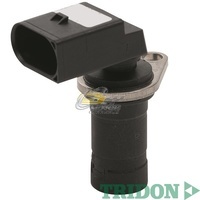 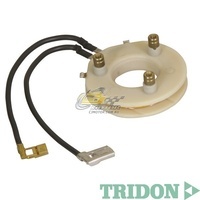 Please refer to the Tridon Part Finder for the correct crank angle sensor for your application. Make 4 interest-free payments of $13.55 fortnightly and receive your order now. 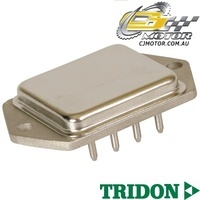 Make 4 interest-free payments of $63.73 fortnightly and receive your order now. 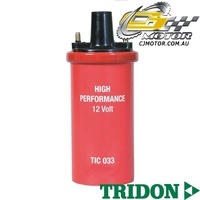 Make 4 interest-free payments of $31.39 fortnightly and receive your order now. 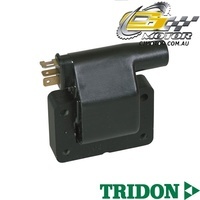 Make 4 interest-free payments of $68.20 fortnightly and receive your order now. 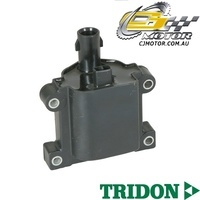 Make 4 interest-free payments of $38.90 fortnightly and receive your order now. 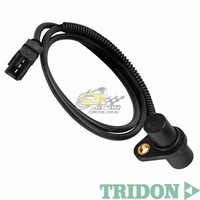 Make 4 interest-free payments of $29.97 fortnightly and receive your order now. 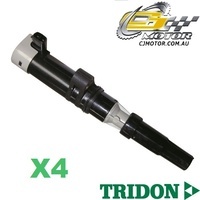 Make 4 interest-free payments of $39.54 fortnightly and receive your order now.